Alice Chao, MD et al. An 86-year-old female was brought in by ambulance for severe abdominal and back pain. She was hypotensive en route and appeared to be in distress upon arrival to the emergency department. Her abdomen was tense and distended with diffuse tenderness to palpation present. Sybil Zachariah, MD et al. 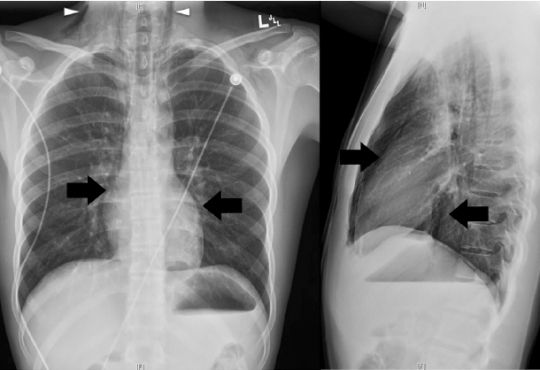 Spontaneous pneumomediastinum is a rare disease process with no clear etiology, although it is thought to be related to changes in intrathoracic pressure causing chest pain and dyspnea. We present a case of a 17-year-old male with acute chest pain evaluated initially by bedside ultrasound, which showed normal lung sliding but poor visualization of the parasternal and apical cardiac views due to significant air artifact, representing air in the thoracic cavity. The diagnosis was later verified by chest radiograph. We present a case report on ultrasound-diagnosed pneumomediastinum, and we review the diagnostic modalities to date. Kevin Padrez, MD et al. Infectious flexor tenosynovitis (FTS) is a serious infection of the hand and wrist that can lead to necrosis and amputation without prompt diagnosis and surgical debridement. Despite the growing use of point-of-care ultrasound (POCUS) by emergency physicians there is only one reported case of the use of POCUS for the diagnosis of infectious FTS in the emergency department setting. 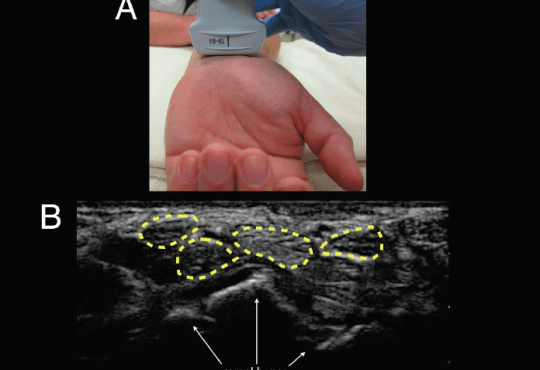 We present a case of a 58 year-old man where POCUS identified tissue necrosis and fluid along the flexor tendon sheath of the hand. Subsequent surgical pathology confirmed the diagnosis of infectious FTS. Lori A. Stolz, MD et al. Common carotid flow measurements may be clinically useful to determine volume responsiveness. The objective of this study was to assess the ability of emergency physicians (EP) to obtain sonographic images and measurements of the common carotid artery velocity time integral (VTi) for potential use in assessing volume responsiveness in the clinical setting. Srikar Adhikari, MD, MS et al. 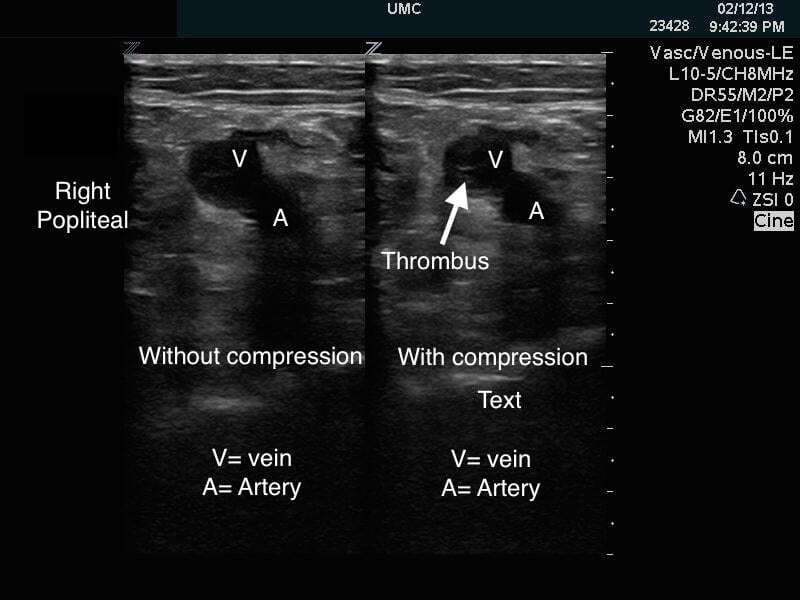 Emergency physician-performed compression ultrasonography focuses primarily on the evaluation of the proximal veins of the lower extremity in patients with suspected deep venous thrombosis (DVT). A detailed sonographic evaluation of lower extremity is not performed. 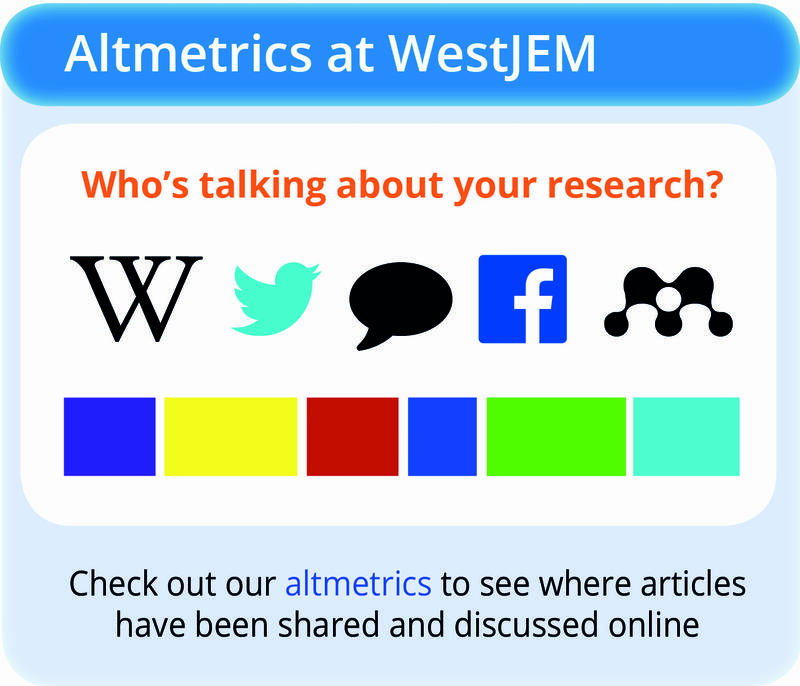 The objective of this study was to determine the prevalence of non-thrombotic findings on comprehensive lower extremity venous duplex ultrasound (US) examinations performed on emergency department (ED) patients. Sean P. Stickles, MD et al. A 60-year-old man presented to the emergency department complaining of acute onset posterior ankle pain. He reported playing tennis earlier in the afternoon when he suddenly stopped and pivoted, noting a “pop” sensation and pain to the right posterior ankle. James F. Kenny, MD et al. 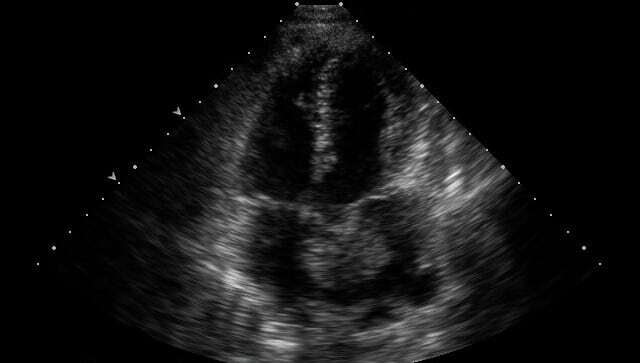 A free-floating right heart thrombus is often a harbinger of a massive pulmonary embolism and must be diagnosed and treated rapidly in order to avoid significant adverse sequelae. 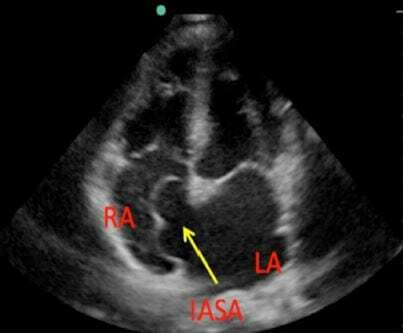 We present the case of an 84-year-old female who presented with two days of dyspnea and was hypotensive on arrival. 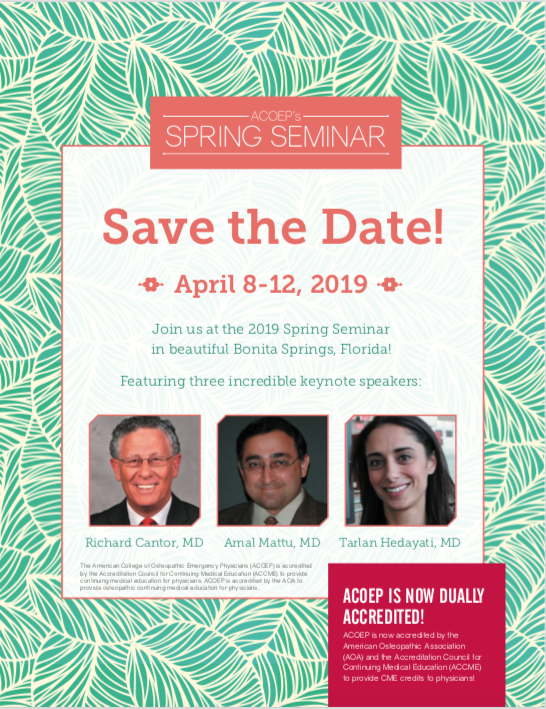 Richard Amini, MD et al. 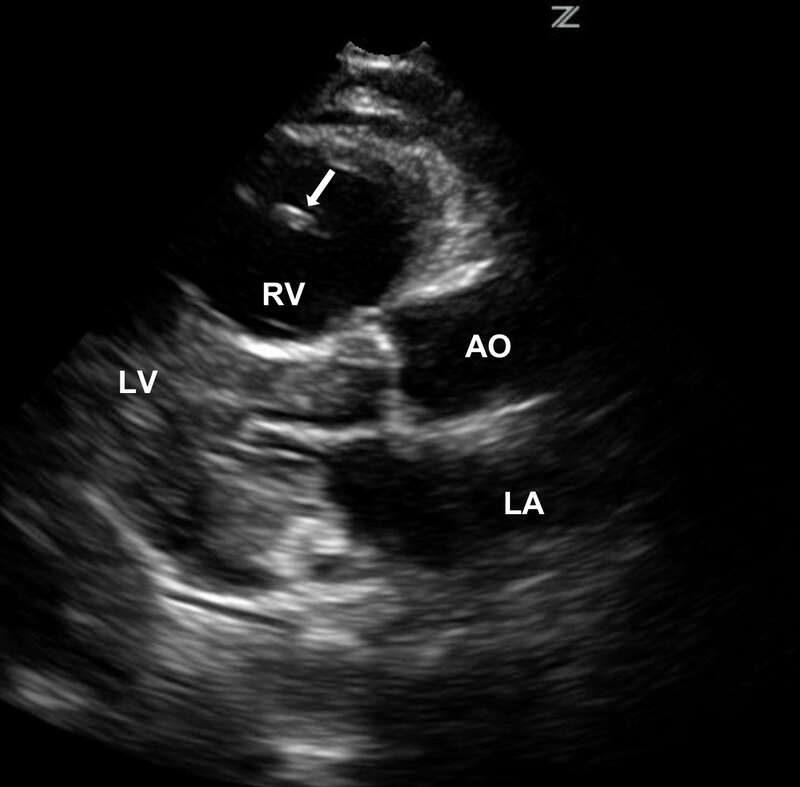 This report describes a patient with sub-massive pulmonary embolism (PE) who was successfully treated with half-dose thrombolytics guided by the use of point-of-care (POC) ultrasound. 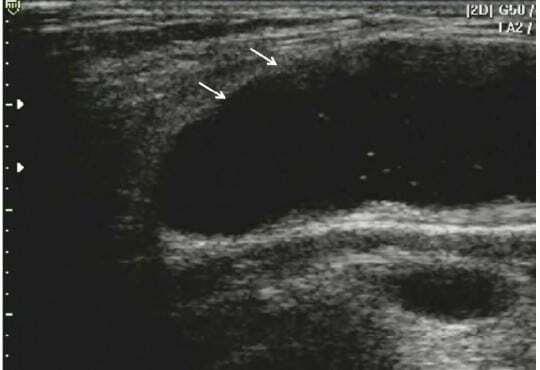 In this case, POC ultrasound was the only possible imaging since computed tomography was contraindicated. Amanda Clauson, MD et al. A 49-year-old man presented to the emergency department (ED) with shoulder pain after intramuscular injection of heroin into his right deltoid muscle. 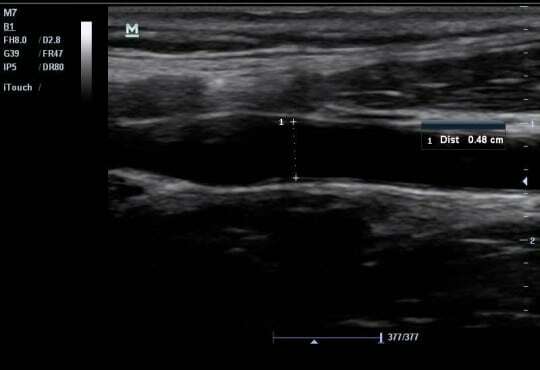 Point-of-care (POC) ultrasound identified a subdeltoid abscess, and ultrasound-guided aspiration of the fluid collection was performed. Caleb P. Canders, MD et al. A 27-year-old woman presented with sharp, right lower quadrant abdominal pain for six hours. The pain was colicky, non-migratory, and non-radiating. Marissa Camilon, MD et al. 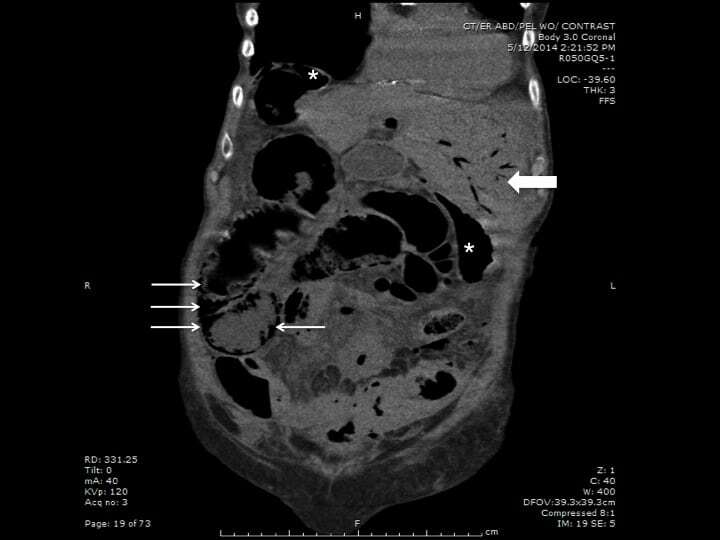 A 51-year-old woman with Hepatitis C was referred to the emergency department (ED) for “massive ascites.” She reported increasing abdominal girth for six months with intermittent abdominal pain. 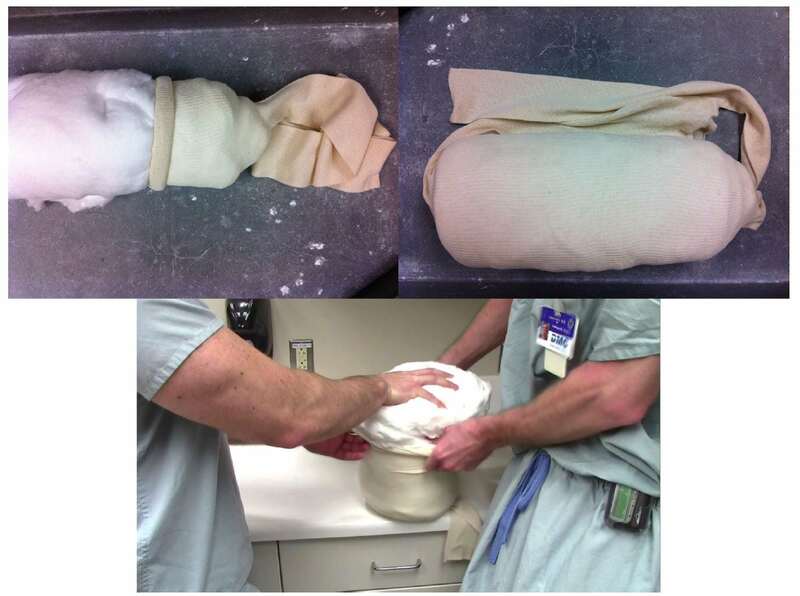 An outpatient ultrasound performed two weeks prior to ED presentation was interpreted by a radiologist as “massive ascites, no masses within the abdomen” on the paper report the patient brought with her. In the ED, the patient was afebrile with normal vital signs. Her abdomen was distended with mild right upper quadrant tenderness. Paul J. Myers, DO, et al. An 11-year old male presented to the Emergency Department with two days of uncontrolled body twitching. The movements affected his right arm and leg, with occasional lip twitches; he experienced intermittent confusion and hyperactivity. The patient denied recent illness, but recalled a fever with headache and vomiting several months prior. Besides the above findings, his physical examination was normal. Kristin Berona, MD et al. A 76-year-old female with a history of Parkinson’s, dementia, and hypertension presented to the emergency department with non-bilious, non-bloody vomiting and abdominal pain for 2 days. 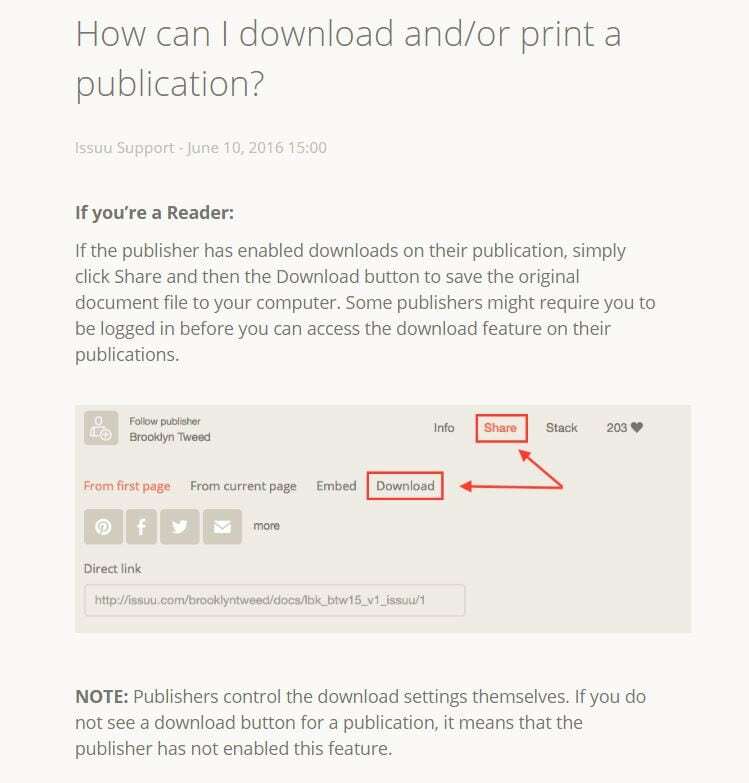 Michael W. Manning, MS et al. A 63-year-old female presented to the emergency department with complaints of her “heart beating out of my chest,” palpitations, and shortness of breath. She was three months postoperative a #23 Edwards Sapien Transapical Aortic Valve Replacement (TAVR). Steven G. Schauer, DO et al. A 55-year-old female presented to the emergency department at a small community hospital with cough, fever, dyspnea and blood-streaked sputum. A chest radiograph was ordered. Erik S. Anderson, MD et al. 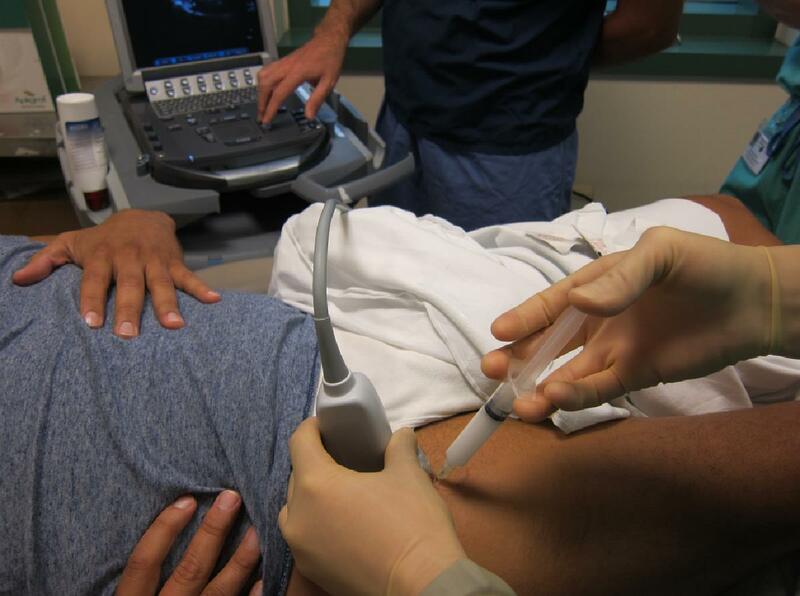 Our objective was to assess the efficacy of ultrasound-guided hip injections performed by emergency physicians (EPs) for the treatment of chronic hip pain in an outpatient clinic setting. 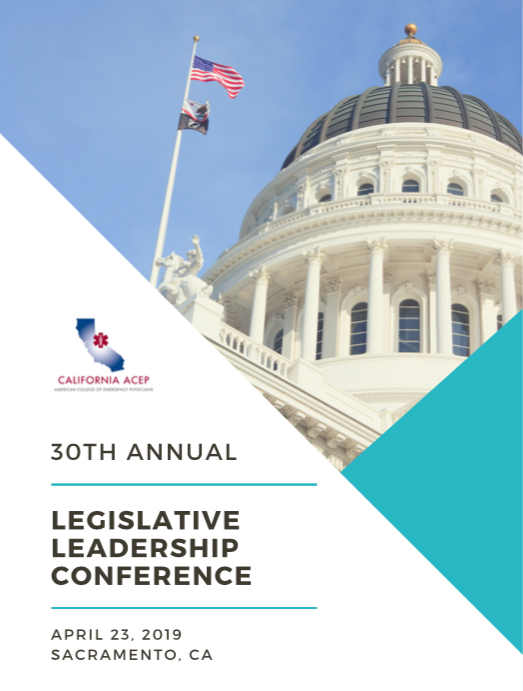 Tarina L. Kang, MD et al. A 36 year-old man with a history of a complicated oral surgery from a complex mandibular fracture months prior presented with traumatic right eye swelling, tearing, and redness. 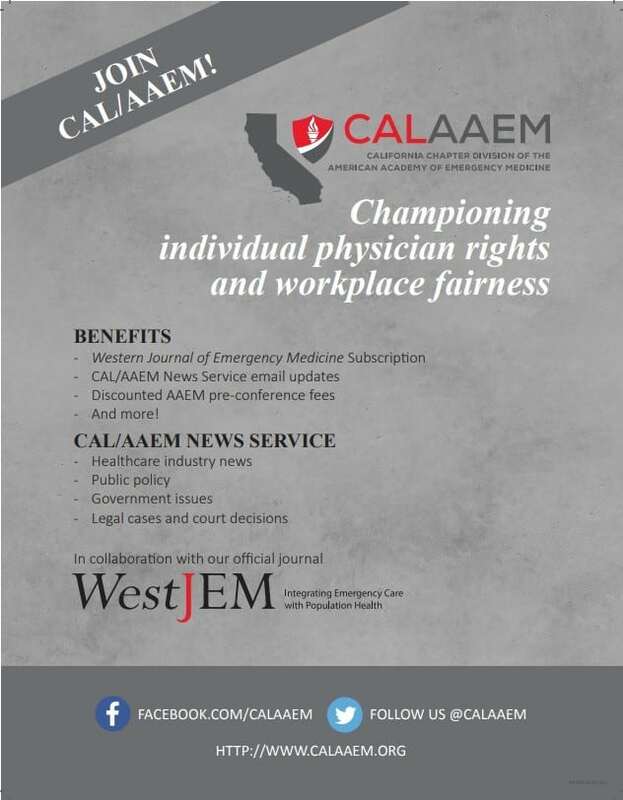 Erik Castleberg, MD et al. 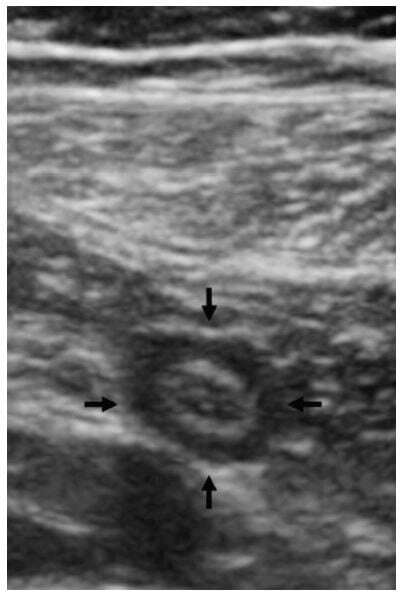 We propose the STAFF ultrasound exam may be beneficial in the rapid evaluation of unstable patients with consideration of necrotizing fasciitis, in a similar fashion to the current use of a focused assessment with sonography for trauma exam in the setting of trauma.